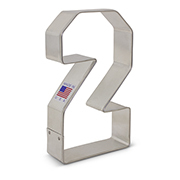 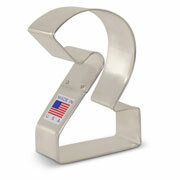 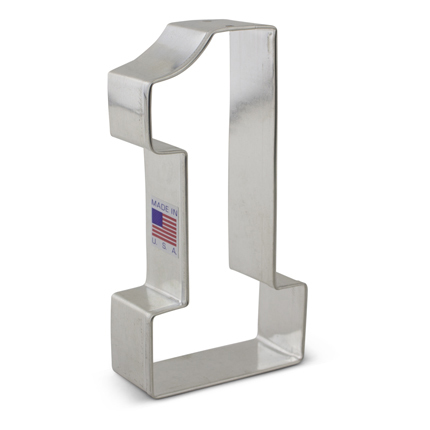 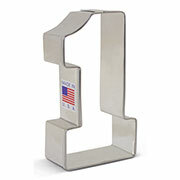 Make anyone feel like #1 with the 4 3/8" Number 1 Cookie Cutter! 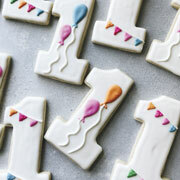 This shape is great for sports celebrations (especially if you lack an oversize foam finger), a first birthday, graduation, or other life milestone. Made in the USA. 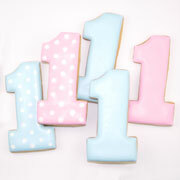 Cookies decorated by A Dozen Eggs and Cookies Royale. 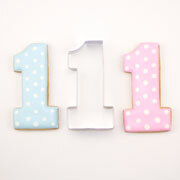 I loved! 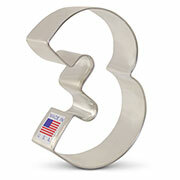 Fast shipping, easy shop!